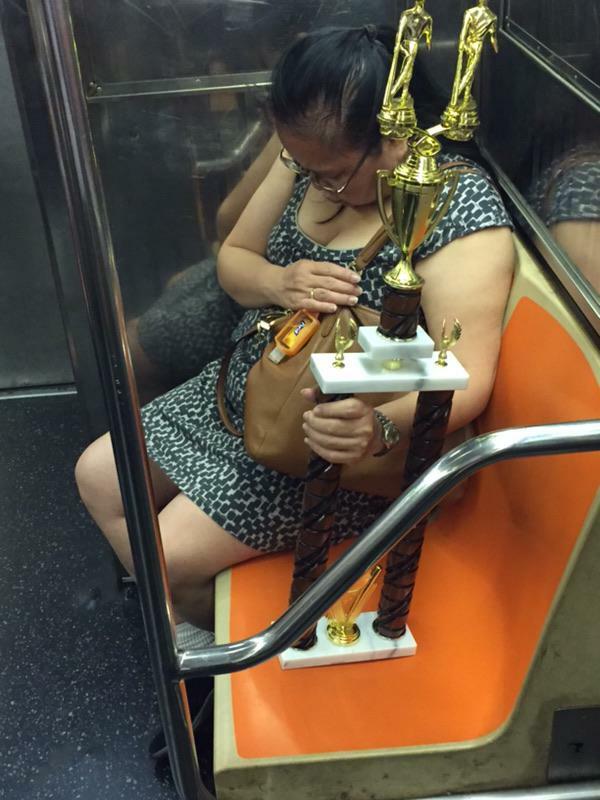 Obviously Not Champion of Subway Etiquette! Photo by Geoff T.
Truth! Photo by Adam C.